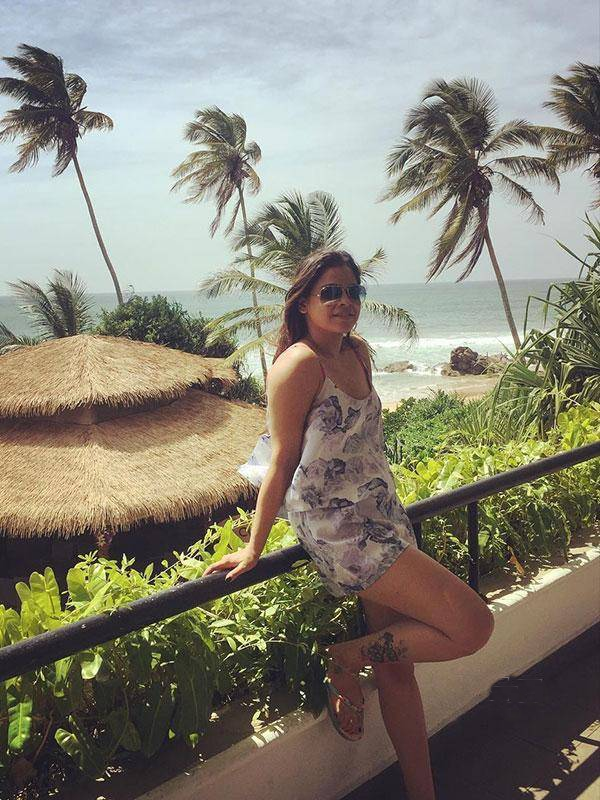 Sumona Chakravarti in hot summer dresses : Beautiful clicks from her Sri Lanka vacation. Shraddha Kapoor at Gaurav Gupta fashion event. Lady with a Body , Bipasha Basu is intimidating yet enchanting . Captures from her Australia airport arrival. Be as it may celebrities know how to travel in style. Jasmin Walia in short black see through dress , spruced up for party. Seerat Kapoor looks crazy hot in Bikini. Seerat Kapoor is a fresh face in town , she is choreographer turned actress . She has smoking hot body and looks to rule the world. Shriya Saran has a penchant for looking wild in fashion shows, she sure sizzles in every damn outfit there she puts on.